We're previewing "Raw", a little bit of the WWE Network, contest information and a recap of the "Elimination Chamber". 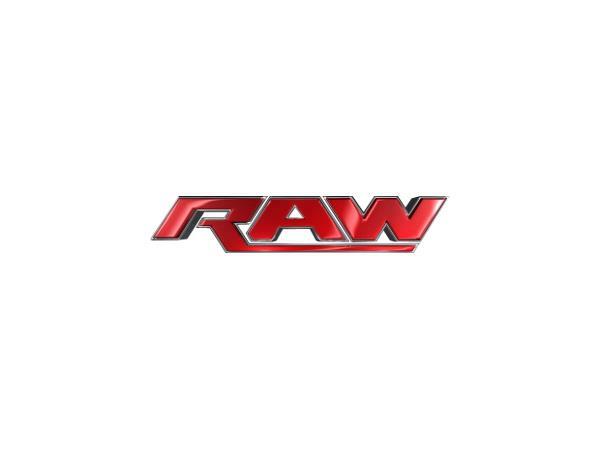 Don't forget to tune into "Raw" TONIGHT at 8pm LIVE on USA Network! 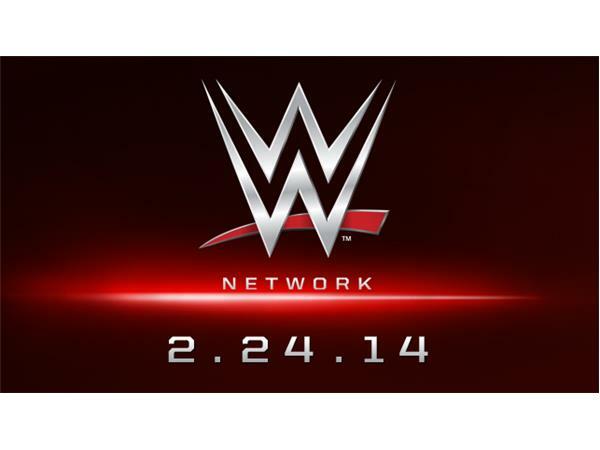 WWE Network will be exclusively showing a pre-show LIVE at 7:30p.m. 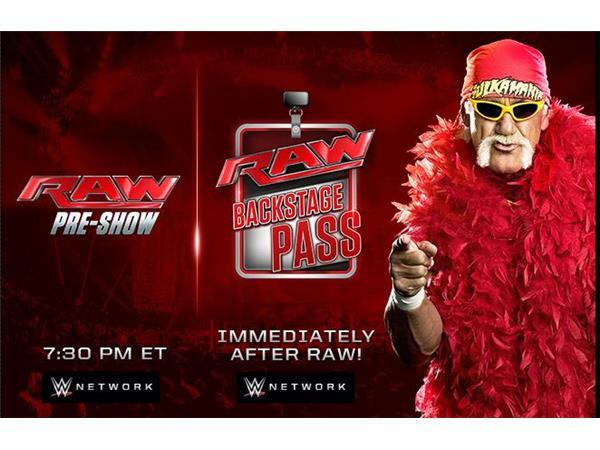 and a LIVE aftershow immediately following "Raw" tonight. Thanks for joining me, and don't forget to tune into the show weekly on Mondays, Thursdays, and Fridays.